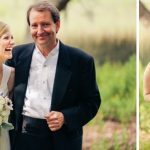 It’s not every day that we feature anniversary fodder on TWR, but Loren and Bryan’s six-year-anniversary photo shoot with Ava Moore Photography is simply too stunning to keep to ourselves. 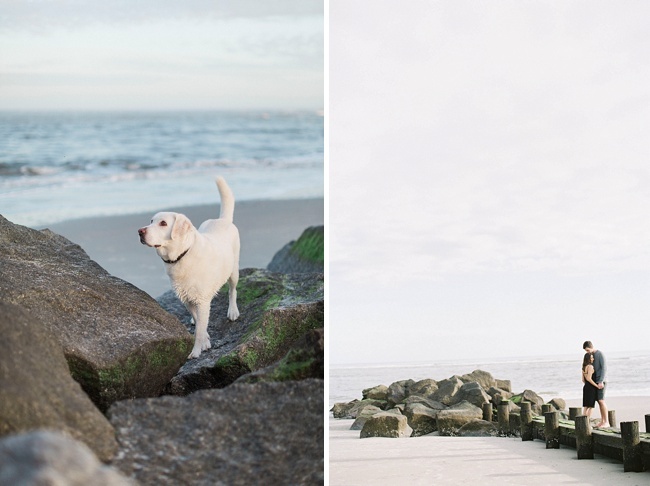 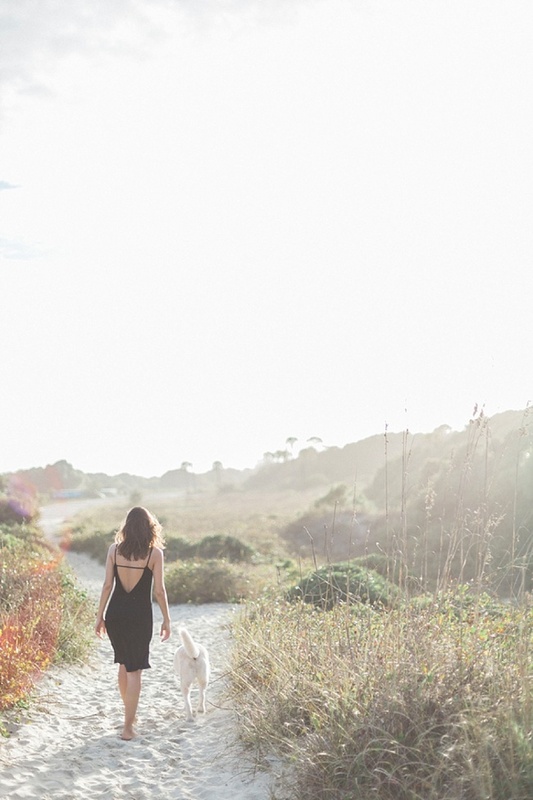 The couple took advantage of record-high temps this past December and spent a day out to Folly Beach with their sweet pup Rocco for some barefoot and paws-up portraits. 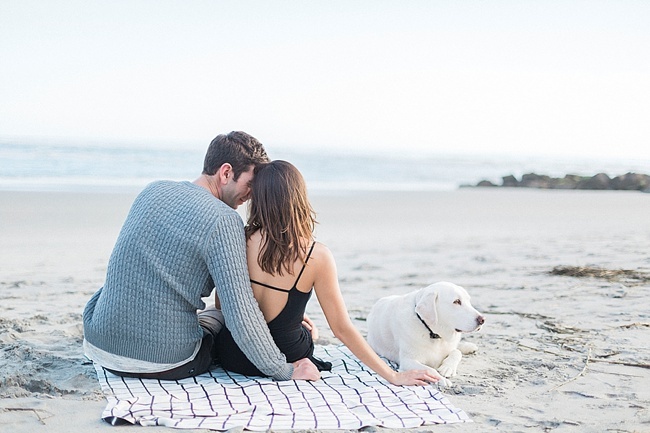 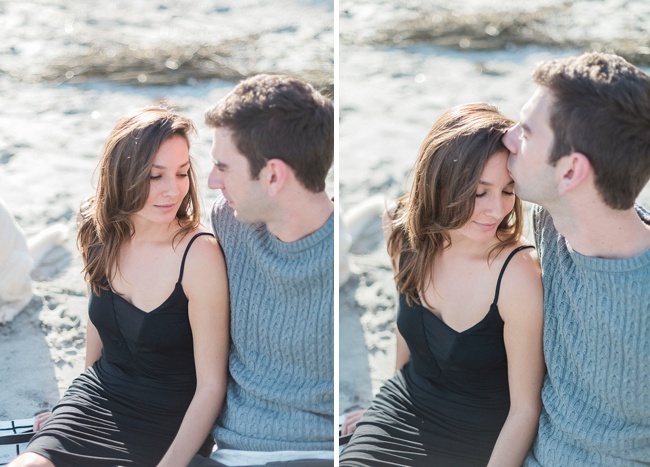 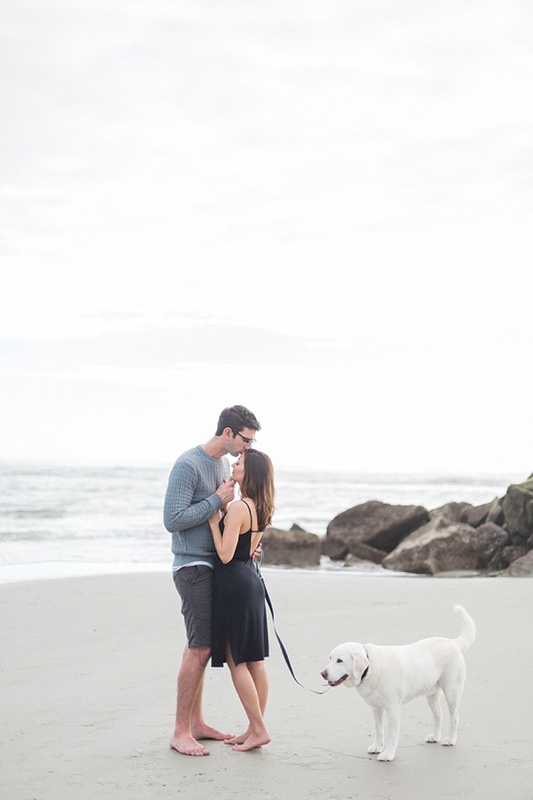 Whether trotting through the dunes (Rocco), stealing kisses on their beach blanket (Loren and Bryan), or holding hands on the jetty (the whole crew), every image from this session showcases the love this couple and their furry family have for each other. 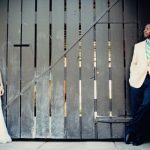 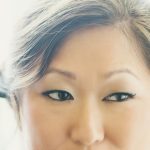 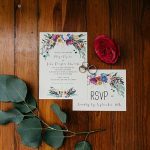 Take note, engaged couples: an anniversary shoot is a great way to mark your milestones and relive the fun of all the shutterbugging of your Big Day. 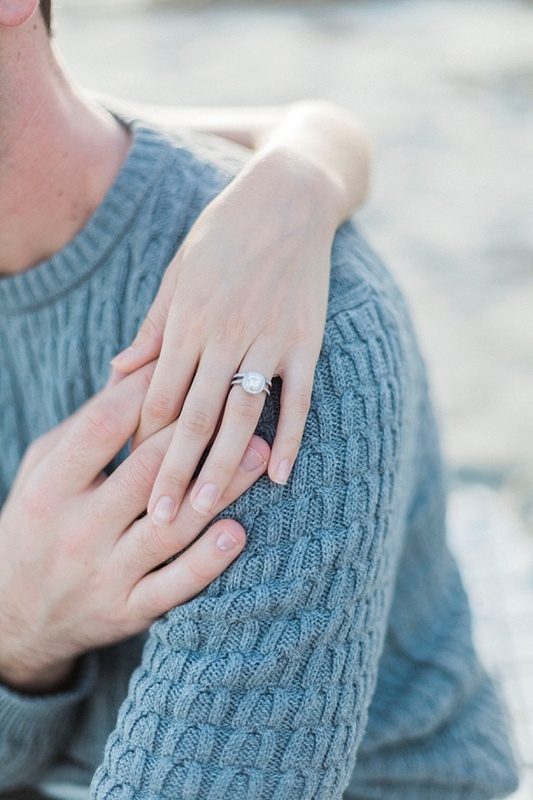 Positively dreamy!